We get this phone call or email a lot: “We heard that condos can't get regular financing. Is that true?” The short answer is no that is not true. Here is the scoop in todays real estate market. For the purposes of this discussion a detached home and townhome are considered one in the same. The condo is the outlier. 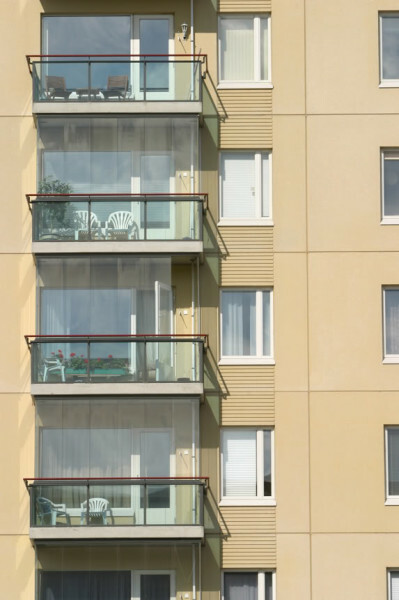 An easy way to find out if a unit is a condo vs a townhome is to ask the HOA how the...Continue Reading!